We are blessed to live in a great neighborhood, on a lovely street, right across from some neighbors that we absolutely adore. Warm banana bread arrives often--yes, I know we're spoiled! Lots of cul-de-sac basketball games and football catching happen between our homes. We share similar birthdays and the same faith. We've shared meals in each others' homes and lots of babysitting. It's pretty amazing. (I should probably stop talking about how great our neighbors are...I mean I don't want to make anyone to feel bad that they don't have neighbors like us.) Anyways. Our neighbor is a pilot for a commercial airline. He's been working for years to become a captain, and the hard work has finally paid off. To celebrate, AH wanted to give him a little gift. We caught him in his garage the other day and delivered a few treats. Now I know it's not warm banana bread, but it's the thought that counts, right? Cap'n Crunch cereal works for a captain, doesn't it? And so does Chips Ahoy! Yes, I realize he's not a boat captain, but nonetheless! And what about some root beer, since we had been 'rootin' for him to pass his exams?! 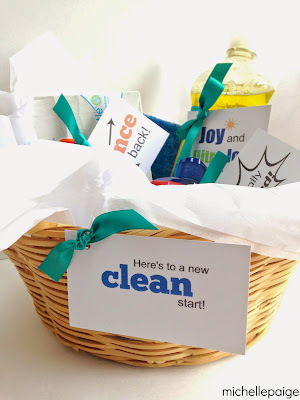 3 simple store-bought items with some cute cards and our neighbor was thrilled! It the little things, isn't it? 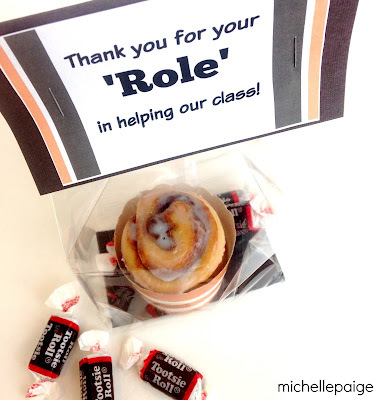 Are you celebrating a new captain? Click here to print your own captain cards. When the Trial is Over! Cerealously 70? 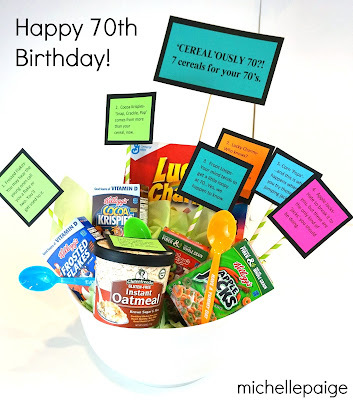 7 Cereals for your 70th!